a little history! aka the stuff people never read. It all started in 2002 with the name of Yume Dream as a school project. Back then, the members were Lirale , Careko , Zacha and Val. We kept the name of Yume Dream until Lirale left a year later and decided to take the name with her. She made a commercial version of it. 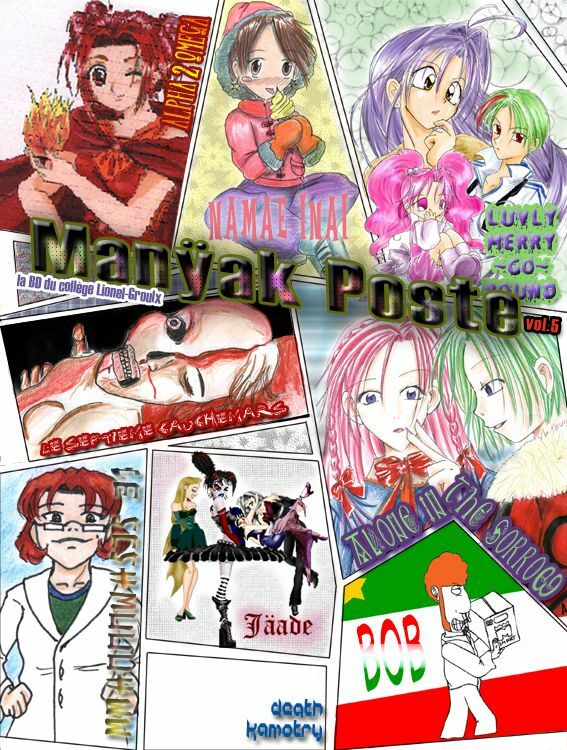 (You can have more info HERE After Lirale and Val left we changed the name to "Man�ak Poste" (why, I don't remember). The group became alot bigger with Lamona, Bio, Franky, Jen, Bob, Jodin, JoeEvil and a few others. It ran as Man�ak Poste for about 5 years, with ups and downs. 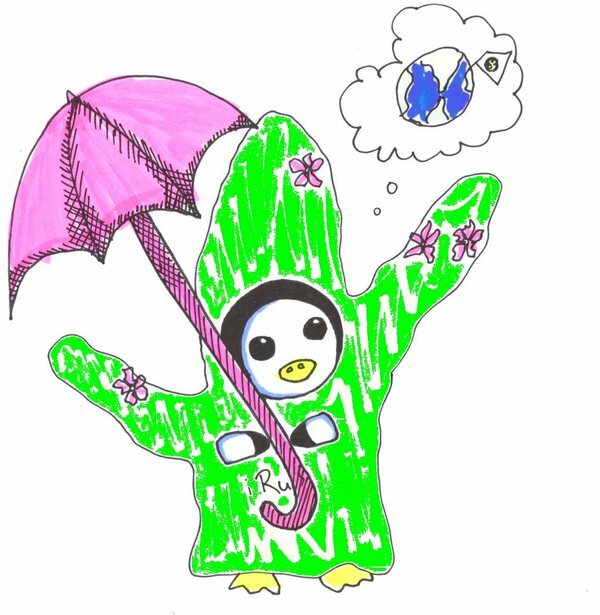 In early 2007, Careko started anew with "Cactus and Penguins".So, we bought the domain. (saboten means cactus fyi) In 2009 Careko went to Boston and met a few new artsit that joined the circle, expending it to the US and not only Canada.